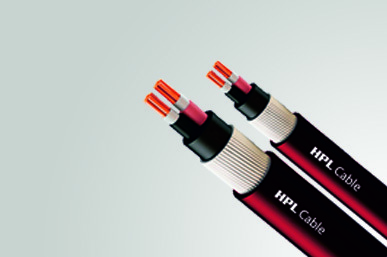 Fire Survival Cables Manufacturers in India | HPL India Pvt. Ltd. Range : 0.5 Sq. mm to 2.5 Sq. mm Conforming BS: 7846 600/1000 Volts. Shielding: Core/Pair/Triad/Quads with Mica/glass fire barrier tape. Armoured / Unarmoured - GI Round wire /Flat Strip. Operating Temperature -10°C +90O C.